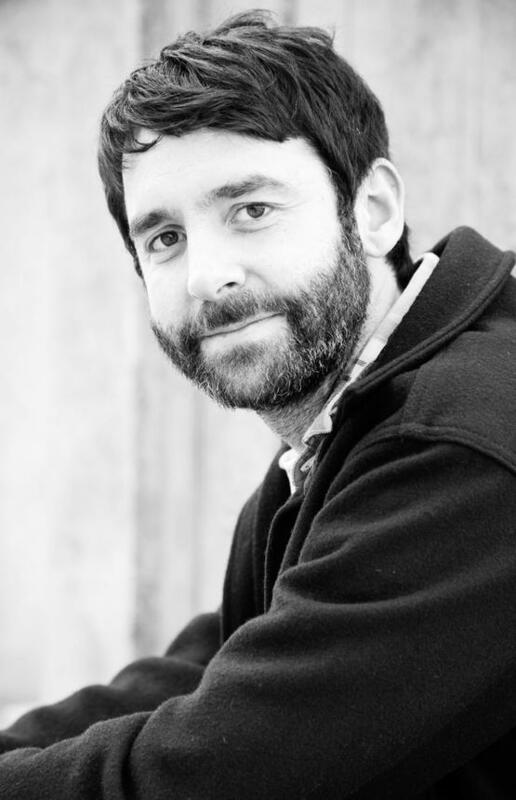 Gabriel Roth was born and raised in London and educated at Brown University and at San Francisco State University, from which he received a Master of Fine Arts in creative writing. For several years he was employed as a reporter and editor at the San Francisco Bay Guardian. He now works as a writer and software developer and lives with his family in Brooklyn, New York. The Unknowns is his first novel.